Whether criminals are after your car itself or the valuables you leave inside it, none of us are immune to car crime. According to the Office for National Statistics, in 2016 vehicle-related theft predominantly took place in the street outside of your home. Of course, there is no doubt as to the safety of private parking, but if you can’t avoid parking in the street, then Parking Spaces Rentals has these 5 tips for avoiding car crime in the UK. The first and most obvious point is to avoid enticing any would-be thieves by leaving any valuables inside your car. If you can’t avoid leaving them behind, then make sure they are out of sight in your glove compartment, under your seat or in the car boot. Leaving valuables visible lends itself to opportunistic car crime and will have you paying for a smashed window, while needing to approach your employer with cap in hand as you explain how you had your company laptop stolen. Don’t forget that your Satnav system is also fodder for thieves! Even the most upmarket areas of a town or city are vulnerable to car crime (some are in fact targeted for their surplus of luxury vehicles). If you’re parking on the street, be sure to park near to where you’ll be staying or visiting (whether you’re enjoying dinner at a restaurant or staying the night at home). 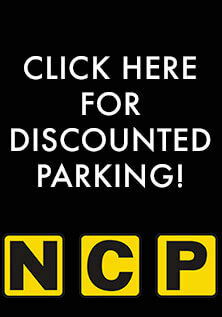 This will mean you or your neighbours are more likely to notice any untoward activity. Also remember to park under a street light whenever possible, and if not, then most definitely in a well-lit area. If you’re parking in your open driveway be sure to fit a motion detecting spotlight. Thieves are obviously hesitant to commit crime where they can be easily seen. Whether there’s a heavy downpour or you’re rushing to an important meeting, everybody’s been distracted or in a hurry when leaving their car, at some point in their lives. You push the button on your car remote and don’t wait to hear the thunk sound to indicate it’s locked or to see the headlights flash. Will your car be there when you return? Those who are carrying out car crime have become wise to the mechanics of central car locking and use remote locking jammers to target popular vehicles, particularly high-value cars like Range Rovers, by taking advantage of the keyless entry systems they employ. These criminals use jammers to block the locking signal emitted by your key remote. The criminal is then free to rummage through your car and its boot in search of valuables. The best solution to combat this type of car crime is to double check that the car is locked by trying the handles. If your car features a keyless entry system (meaning it will automatically unlock if you lift the handles), then it’s best to peer through the windows and check the car is locked by using visual cues. Given the technological ingenuity of modern day car syndicates, it would seem the best solution against car crimes, such as vehicle theft, is to get your precious asset fitted with a tracking device. You’ll pay a once off installation fee and then a monthly subscription for the peace of mind of knowing where your car is at all times. 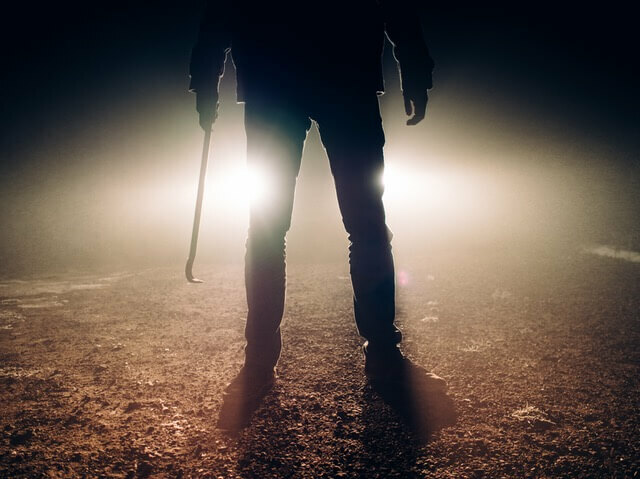 If all of your preventative efforts fail, and the worst-case scenario happens, then this option will at least help in the recovery of your stolen property. Those looking to buy second-hand vehicles are also affected by car crime. Protect yourself from fraud and contact the National Insurance Crime Bureau. Their free VINCheck service allows you to check the VIN number of the car you’d like to buy in order to ascertain whether it has been reported as stolen or reported as a salvage vehicle. Are you concerned about the safety of your car? 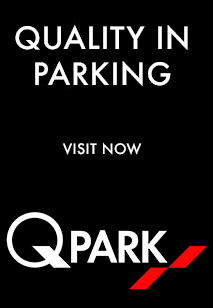 Get in touch and discover just why you should hire a secure, hassle-free parking space with Parking Spaces Rentals.